Baseball, is America's pastime. 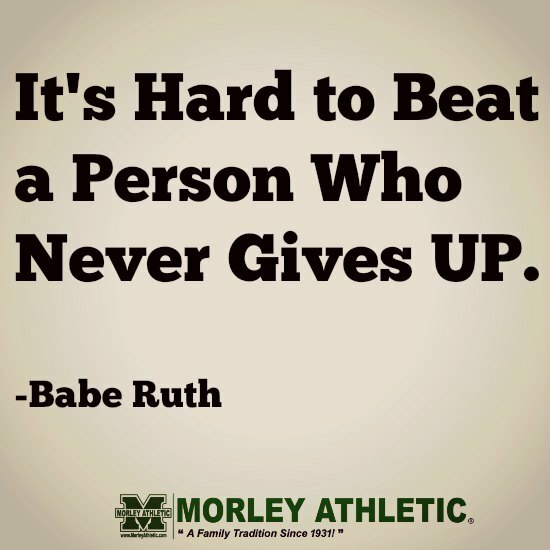 Our baseball equipment and baseball technology will help you take your team to the next level. 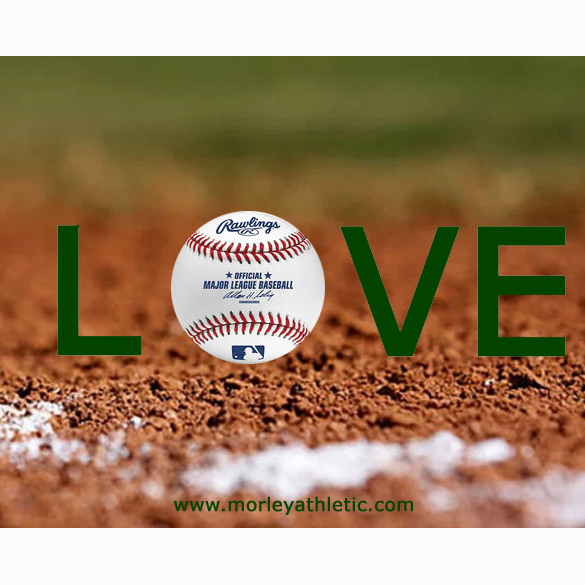 Morley Athletic offers some the best brands in the world including Rawlings, Mizuno, Spalding, Worth, and more. We pride ourselves on offer the products and brands that give the most bang for the buck, helping save your baseball program on the equipment it needs to get out onto the field. We offer the full lines of Rawlings and Mizuno products as well as brands line Champion Sports, Martin, and Champro to round out the lines. Whether you are looking for individual player gear like player bags, bats, batting helmets to team uniforms we have the gear you need at a price that will fit your budget. We have the equipment that meets the NFHS rules which you can view- NFHS BASEBALL RULES. We also supply everything you need for the field, including field covers, backstops, pitching mounds, bases, benches, and more. Your baseball program will be looking good with our baseball uniform options, everything from pants to even old school baseball stirrups.